B.A.P will be dropping a surprise new album ahead of their world tour! 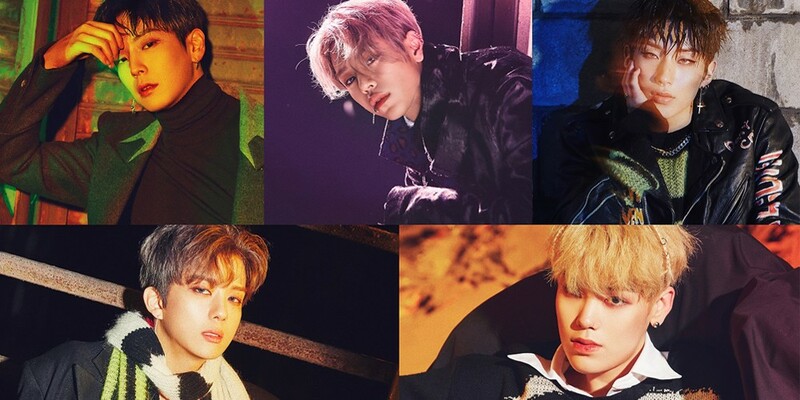 The group's upcoming 'B.A.P Concert Special Solo - The Recollection' album is a collection of brand new solo songs by Youngjae, Jongup, and Zelo. The album contains a total of 4 tracks including "Stay With Me" and "I'm Happy" sung by Youngjae, "Cranky" sung by Jongup, and "Howler" sung by Zelo. The 4 songs above will only be performed exclusively at B.A.P's upcoming world tour, 'Forever With Babyz'. B.A.P plan on kicking off their 2018 tour on November 8 in North America, before they head to Europe beginning on November 30. Stay tuned for the release of B.A.P's 'The Recollection', coming November 4 at 6 PM KST! Oof, i cant wait, their last solo projects were damn good.